After announcing the Moto G4 and Moto G4 Plus, Lenovo has added another smartphone to the G4 series, dubbed as the G4 Play. The company touts the device to cater to the budget 4G smartphone segment. The smartphone features a 5-inch HD display with a resolution of 1280 x 720 pixels. It comes powered by a 1.4 GHz quad-core Snapdragon 410 chipset (like the Moto G 3rd Gen). In the imaging department, the device sports an 8-megapixel primary camera with LED flash and 1080p video recording, along with a 5-megapixel selfie camera. The dual-SIM smartphone also sports the water resistant nano coating. There is no info about the 4G LTE bands that are supported by the device, we will be updating this post as soon as we get the details. Backing the Motorola G4 Play is a 2800 mAh battery with Quick Charging support. It comes bundled with a quick charger that claims to juice up the device in lesser time. 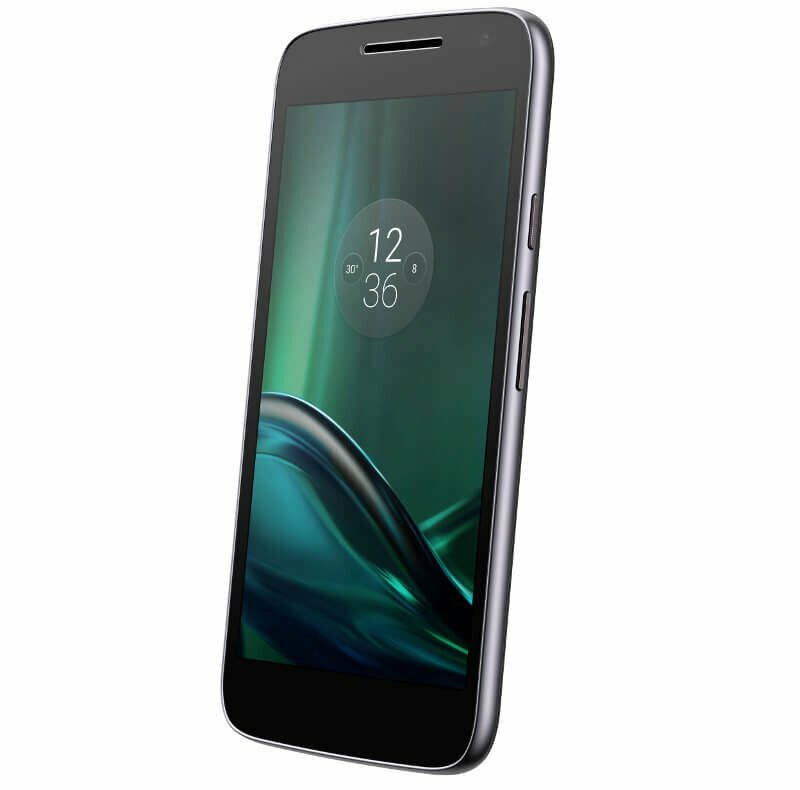 The Motorola Moto G4 Play will be available in Black color option. The company has not revealed any info about the pricing yet. It will be rolled out globally sometime later this summer.